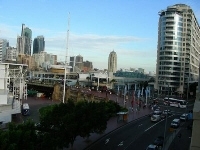 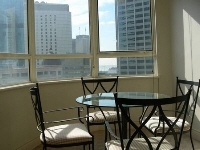 Located in the heart of Sydney's CDB, this apartment is stunningly situated overlooking Sydney City view. 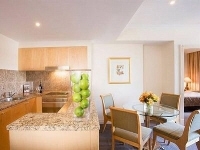 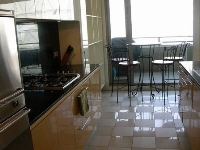 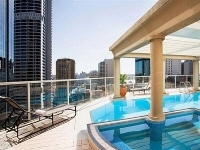 This apartment has a fully equipped fitness centre and a rooftop heated swimming pool and spa. 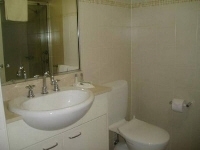 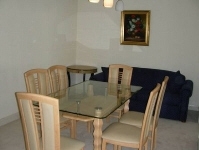 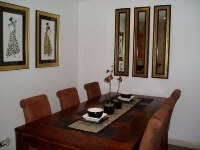 The apartments are spacious, modern, vibrant and elegant. 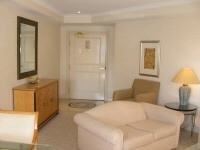 All of our rooms are fully equipped complete with everything you need. 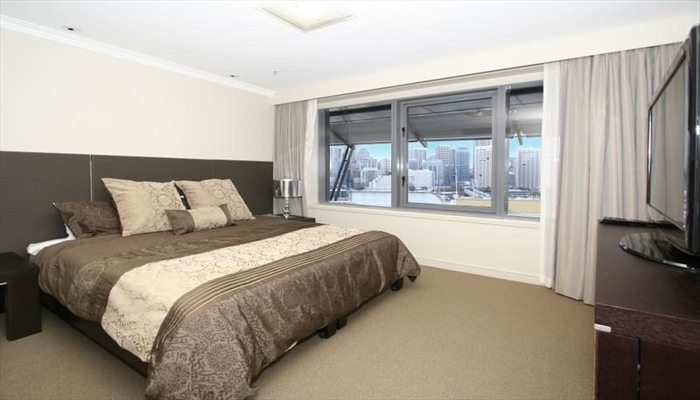 Located in the heart of Sydney's Darling Harbour, this large 3 bedroom split level sub penthouse is stunningly situated overlooking the Sydney Harbour Bridge, City and water view in the heart of Darling Harbour Sydney. 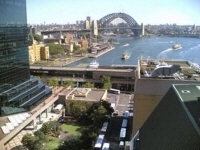 The property is 10 minutes walk across Pyrmont Bridge from the city as well as 5 minutes walk to the Darling Harbour shops and entertainment complex. 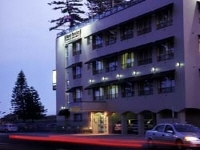 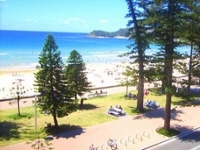 The chic boutique Manly Paradise Motel is set in the heart of this vibrant and bustling seaside suburb which is the gateway to Sydney's Northern Beaches and only minutes from Manly Wharf, shops, restaurants, cinemas and nightlife.